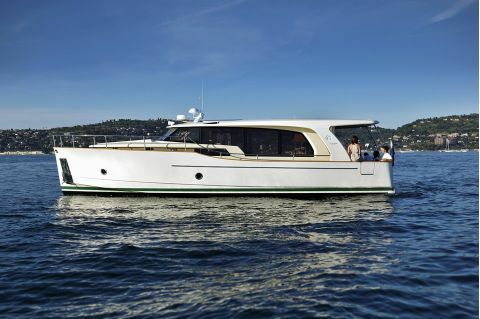 The Greenline Hybrid concept is a powerful answer to environmental concerns as it uses up to four times less fossil fuel than a planning powerboat in similar conditions. 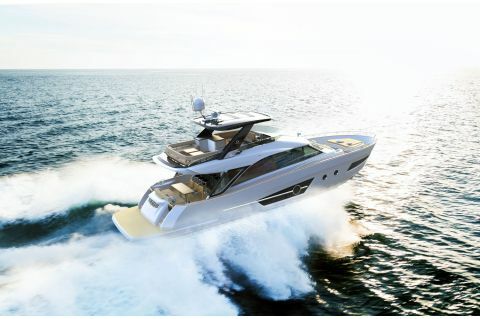 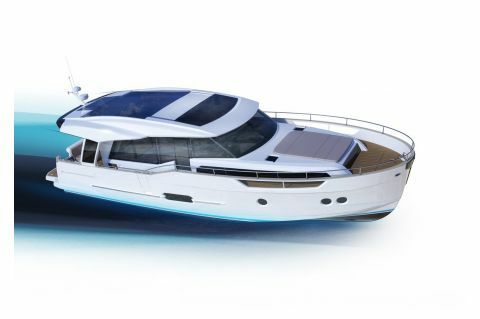 Not only does this innovation reduce fuel consumption, it also allows efficient electric propulsion using power supplied by the battery and solar power. 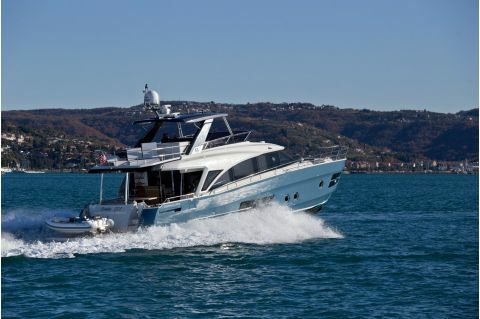 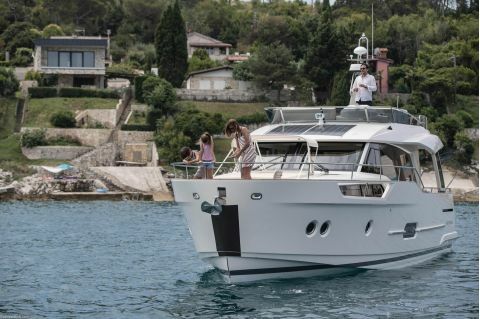 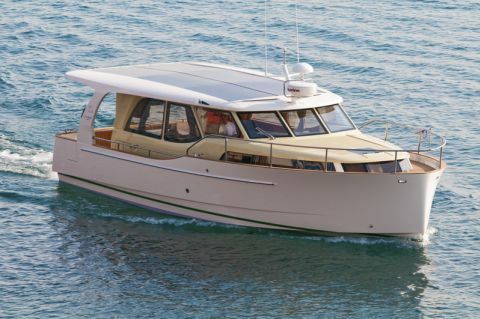 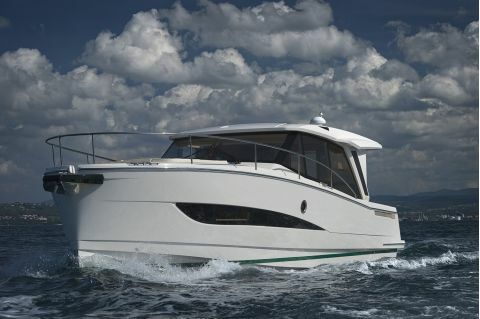 Designed and built by leisure marine specialists and craftsmen with the latest infusion technology using the best materials available Greenline Yachts bring the highest possible value for our customers.